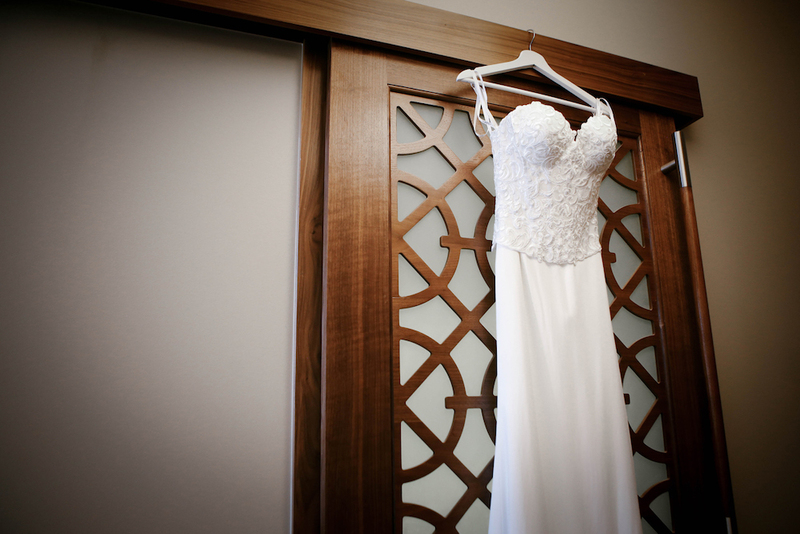 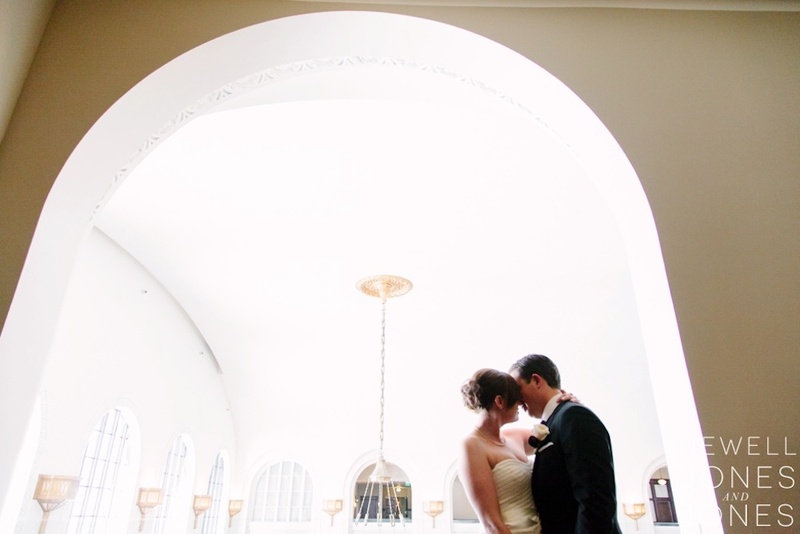 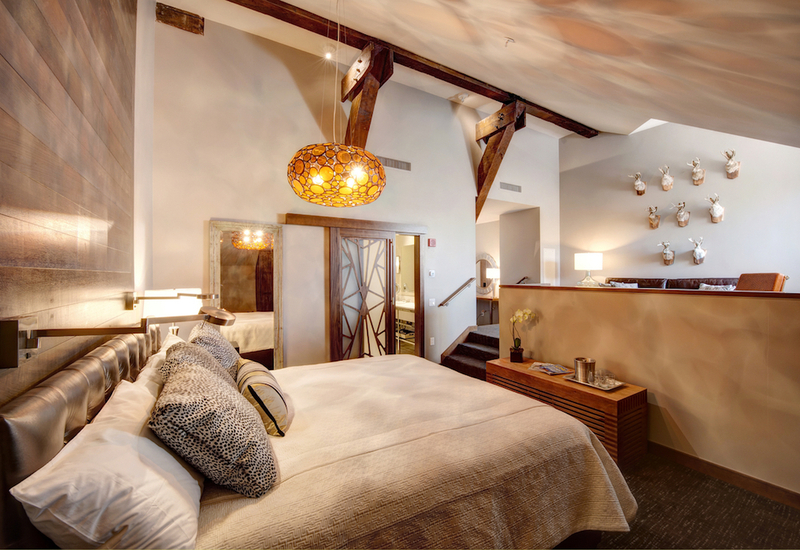 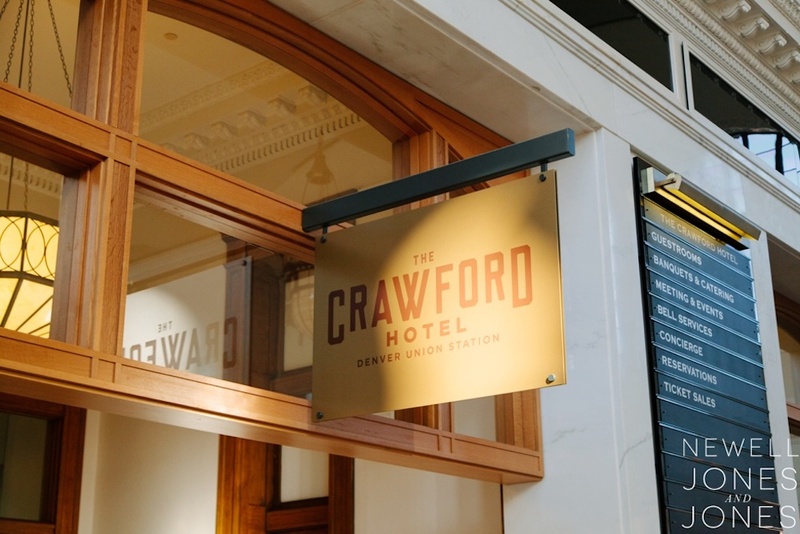 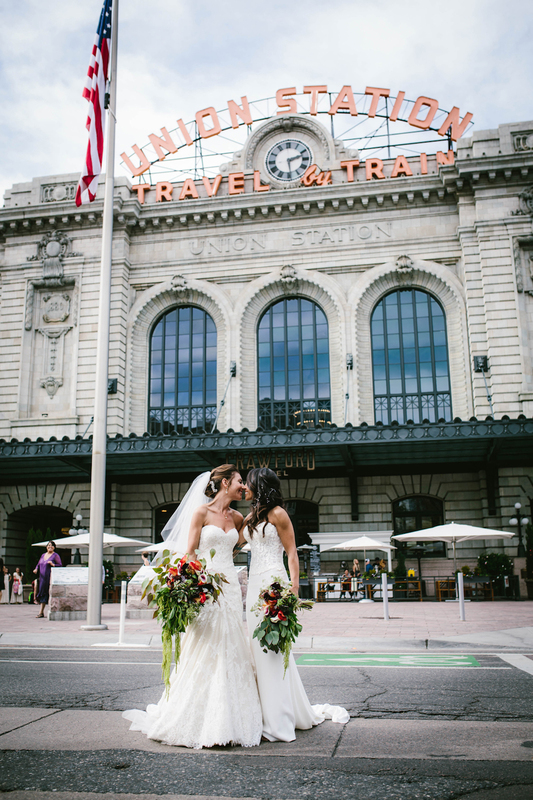 Right inside Denver’s historic yet newly renovated Union Station is luxury Denver wedding venue The Crawford. 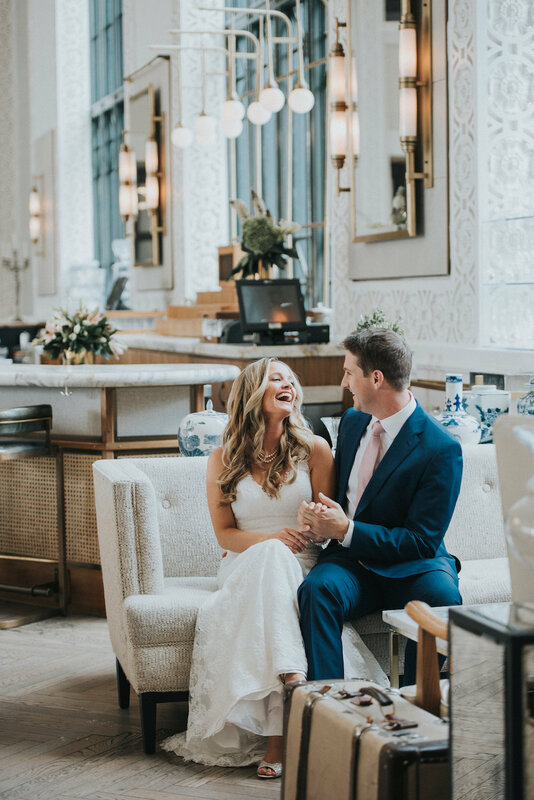 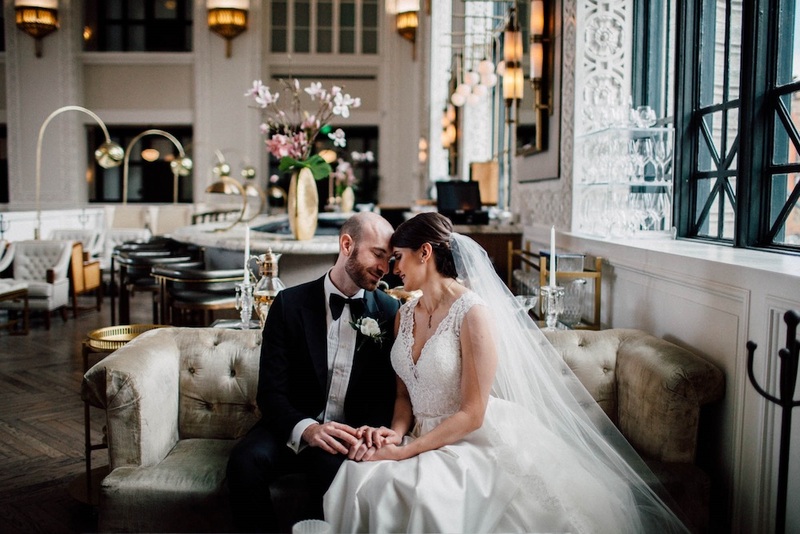 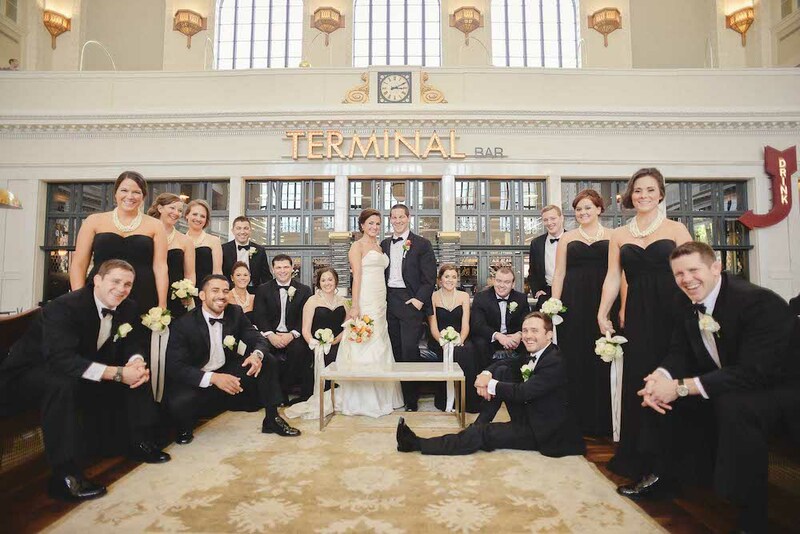 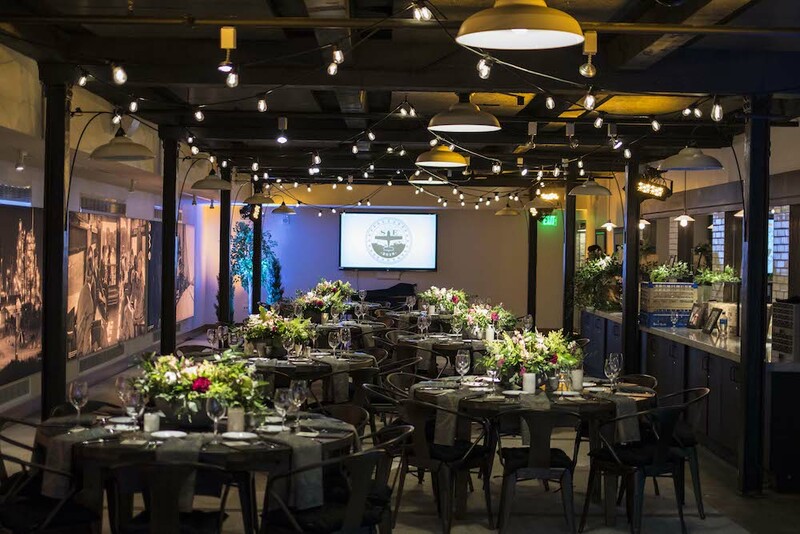 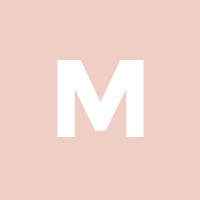 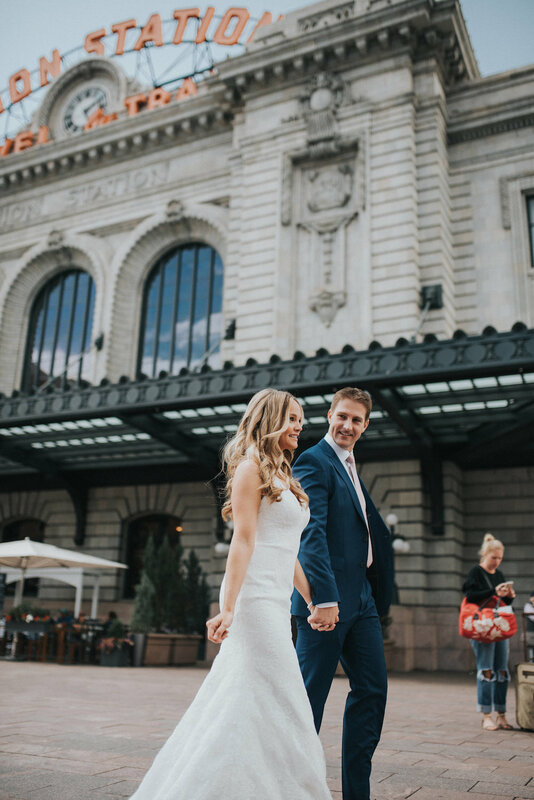 Among the restaurants and shops inside Union Station’s Great Hall, The Crawford’s convenient location alone makes it one of the most perfect places for a modern day wedding. 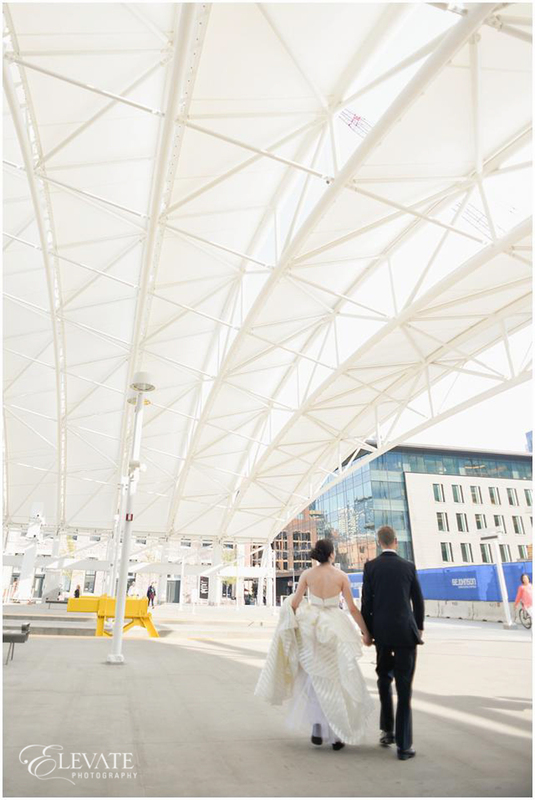 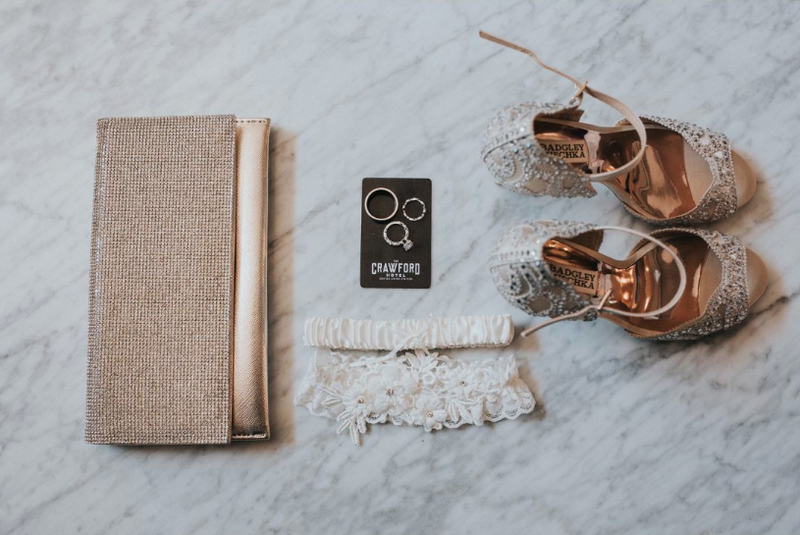 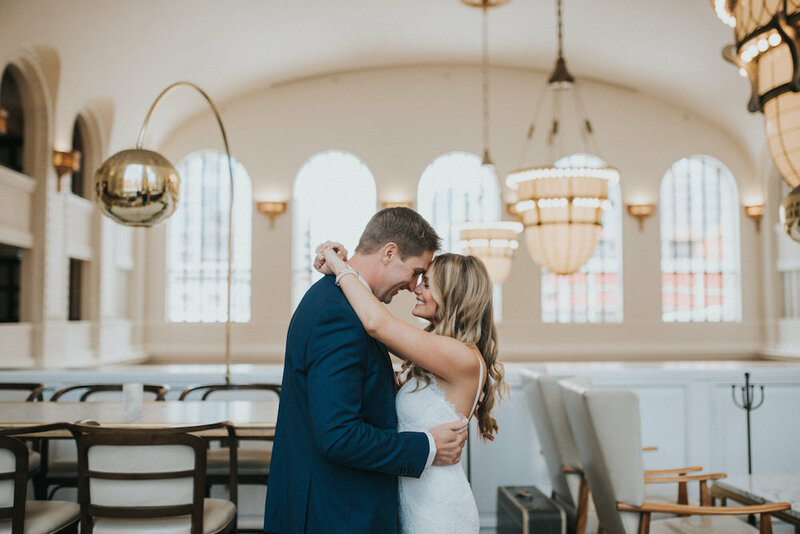 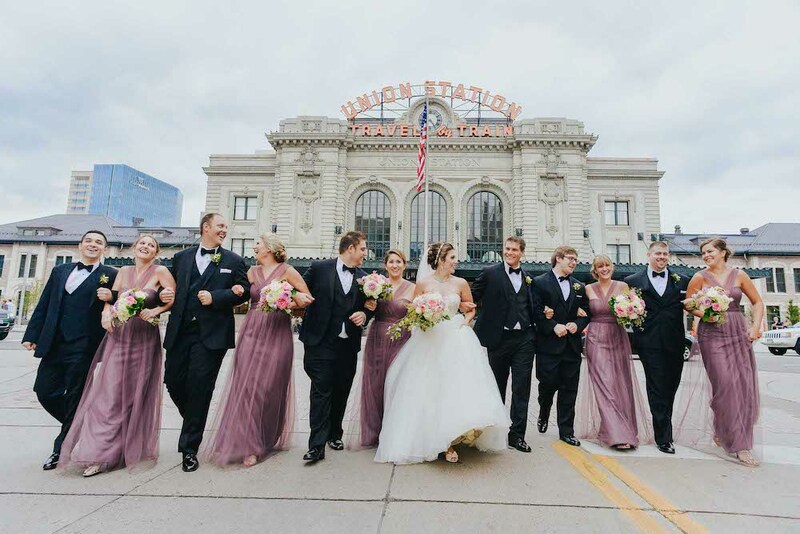 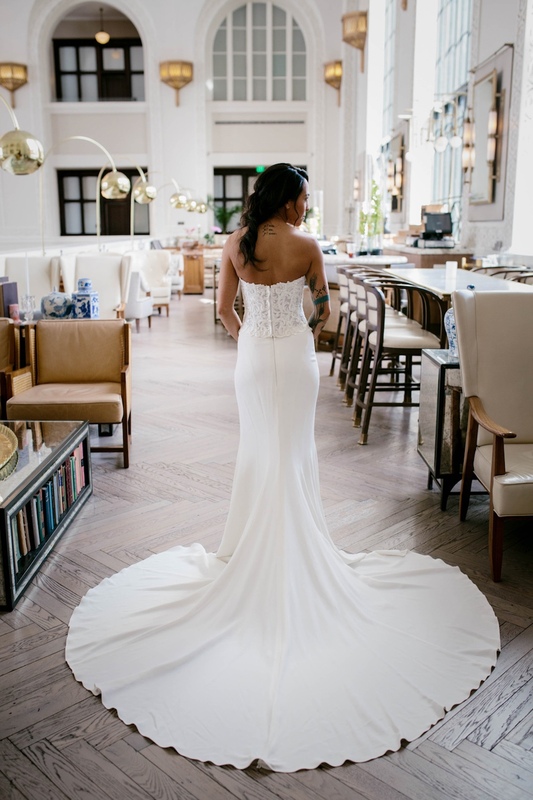 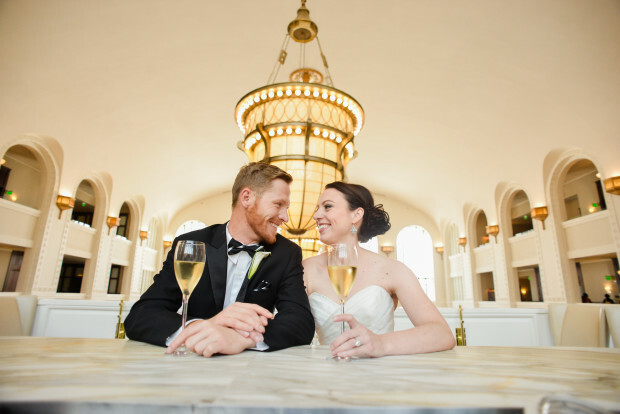 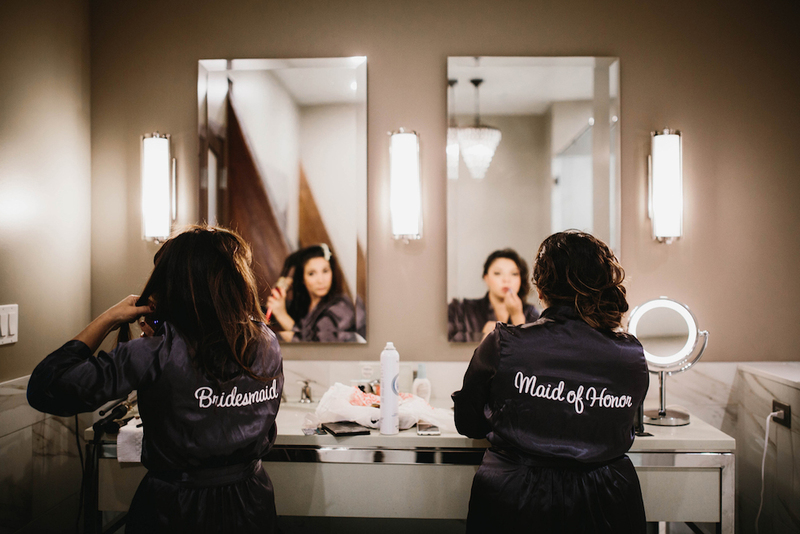 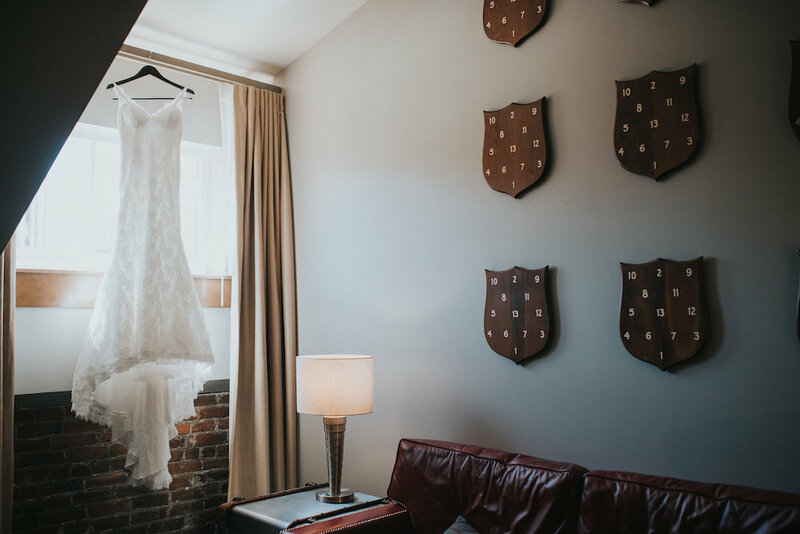 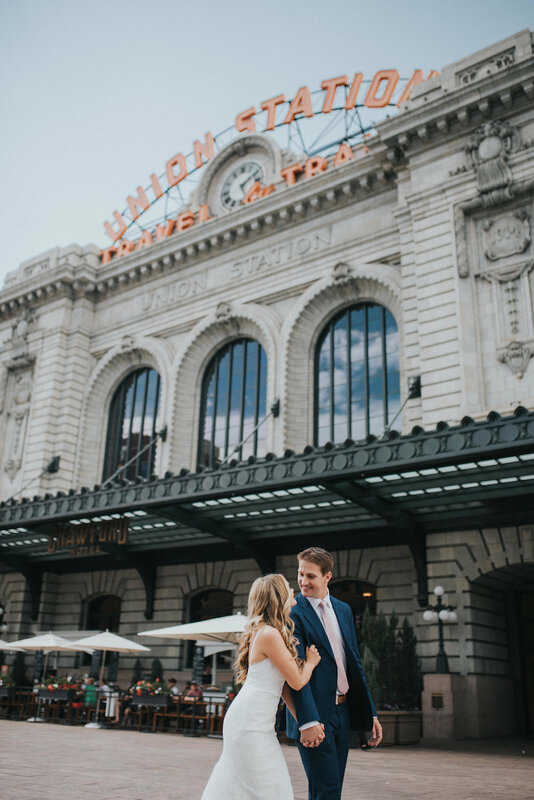 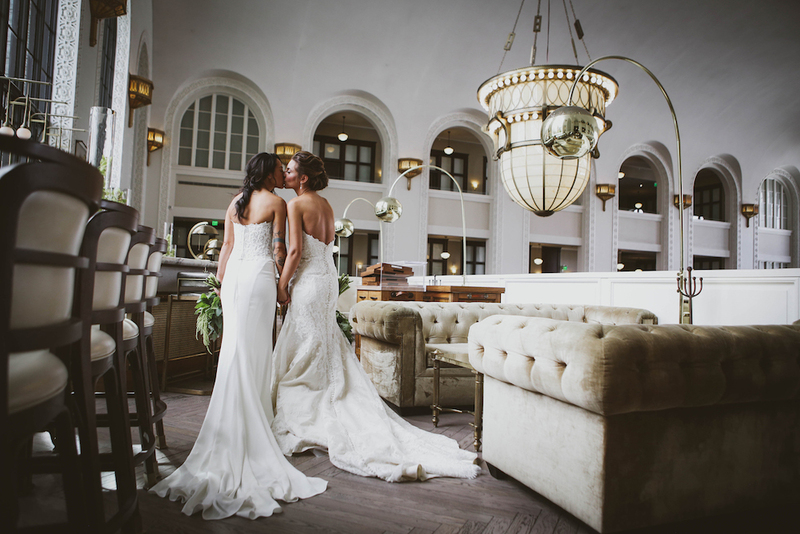 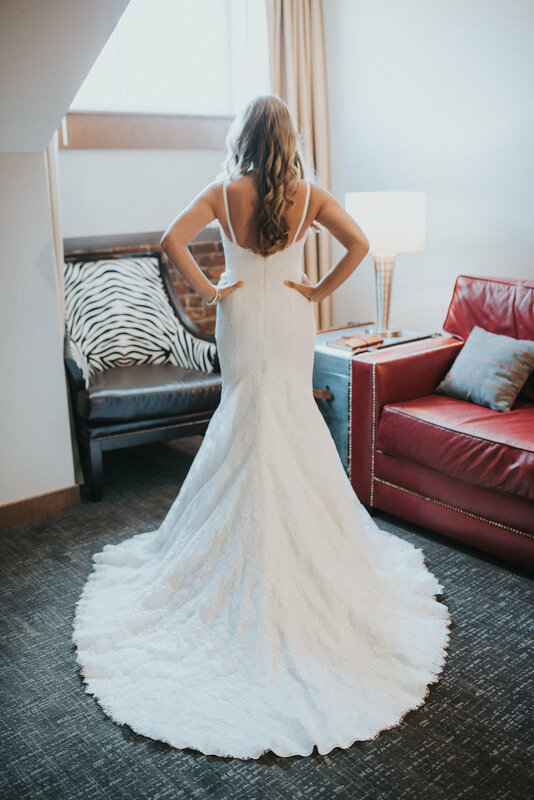 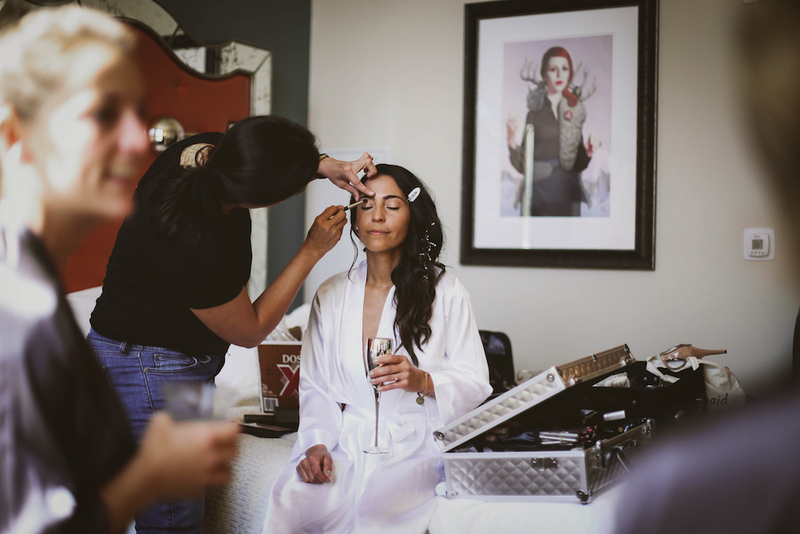 We toured The Crawford and Union Station, just a block away from another favorite Denver wedding venue, The Oxford, and got a close-up of the amazing spaces that make The Crawford such a dreamy location to host your getting-ready photos, wedding brunches, wedding receptions and more. 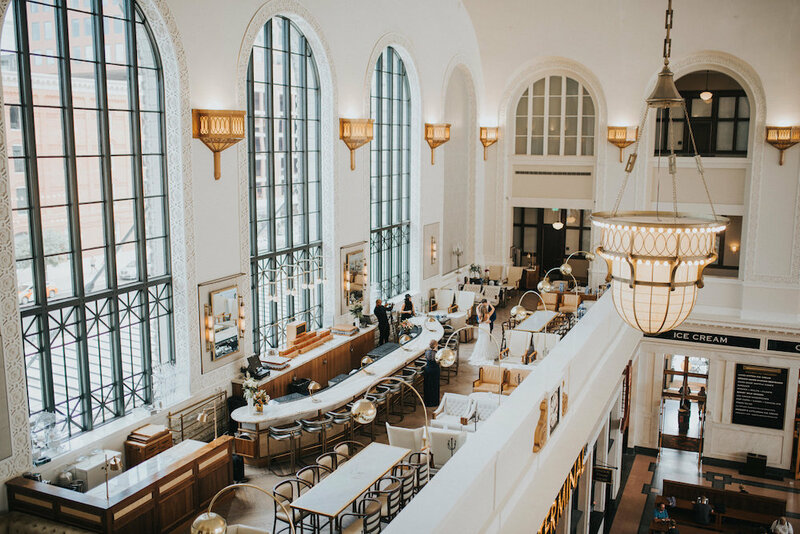 From the chairs, to the carpets and ceilings, this is no ordinary hotel, and it’s effortless to find your picture-perfect spots.